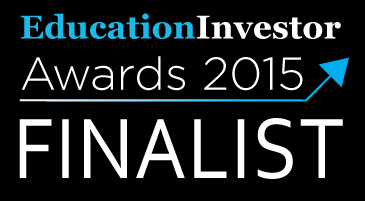 Interactyx, the developers of TOPYX® Learning Management System, has been named a finalist for the 2015 EducationInvestor award in the Technological Infrastructure category. Now in their seventh year, EducationInvestor magazine is a monthly publication providing business intelligence and political insight focusing on the Education market for investors of all kinds. EducationInvestor is located in the UK. Interactyx has been honored by this group in 2012, 2013, and 2014. The 2015 awards have been the most competitive yet with a 15% increase in nominees over 2014. Award winners will be announced November 11, 2015.